We are extremely excited to announce the completion and Pre-Order of the Princess Pumpkin the Pocket Alpaca children's Book. 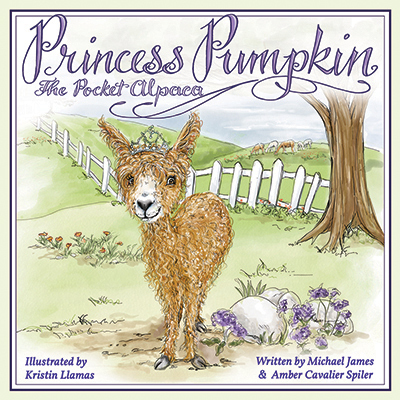 Princess Pumpkin the Pocket Alpaca, the book, is an inspired and whimsical children's story for ages 4 to 7. It contains 29 full-color illustrations that tell the story of a small, rejected, impish and real-life little alpaca born too small to survive at only 5 1/2 pounds (most baby alpacas are born 15-20 pounds). Adopted by humans and raised as a Princess, she seeks out friendship from other alpacas and learns that just being yourself is the key to acceptance. The book measures 8 1/2" by 8 1/2" and is 100% conceived, written, illustrated and printed in the U.S.A. To learn more about the real Princess Pumpkin, the authors or the artist go to @pumpkinthepocketalpaca or princesspumpkinthepocketalpaca.com. The book launch is a project to help raise awareness of Children’s Hospital Los Angeles. 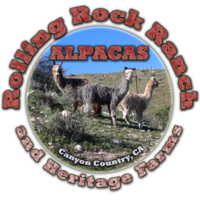 With the book’s 2018 launch, Rolling Rock Ranch will donate $2.00 for every book sold direct from the website to Children’s Hospital Los Angeles. For more information about Children’s Hospital Los Angeles go to CHLA.org. Books will begin shipping approximately November 15, 2018. Other non-bundled products are available right away. 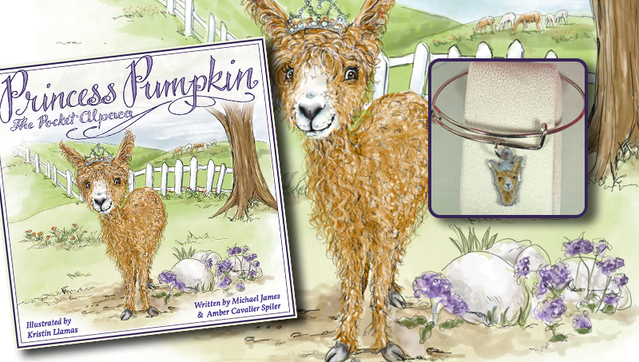 To order the book or get more information, visit Princess Pumpkin's website: www.PumpkinThe Alpaca.com.